How Do I Choose the Best Digital Convection Oven? Some digital convection ovens include a rotisserie kit. Digital convection ovens have many additional features, like timers and food specific cooking settings, that accommodate a wide range of dishes. When buying a digital convection oven, consider the interior size and cooking capacity. If you prepare large meals, you will require an oven that can accommodate the weight and size of the food you cook. In addition, you may wish to measure your countertop to be sure the digital convection oven will fit. Consider various features, such as an interior light to observe the food as it cooks, and non-marking feet to protect your counters or table. Finally, choose a convection oven from a name brand manufacturer for reliability. A digital convection oven should include the features you require. If you prefer something basic, however, there's no need to pay extra for all the bells and whistles. To purchase a deluxe model with better technology, you might have to spend more. 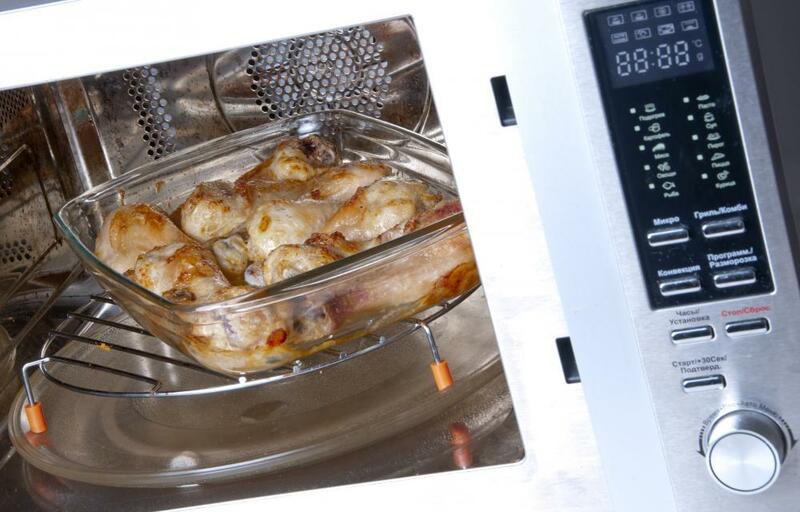 For instance, some digital convection ovens have a rotisserie cooking feature. This may be a good option for cooking chicken without the added fat. Rotisserie style cooking allows the grease to drip down, as the food turns and cooks evenly. For faster cooking times, choose a digital convention oven with a powerful wattage. A 1,500-watt oven is generally sufficient for most cooking needs. Also, look for various control functions to meet your different cooking needs. Some of the settings to look for include defrost, slow cook, roast, and broil. A digital convection oven with a built-in timer is also convenient. Examine the digital display on the digital convection oven. The oven display should include a backlight for easy viewing in low light conditions. In addition, the keypad should be large, with easy push button controls. Consider the materials used for the digital convection oven. The interior should be easy to clean and non-stick. Stainless steel exterior will be long lasting and durable. It's acceptable for some parts to be made of aluminum and plastic, but it's best to examine a display model before making your decision. It's a good idea to choose a digital convection oven that includes cooking accessories. Look for a convection oven with an included baking rack and broiler pan, as these are items you will be using regularly. A crumb tray will catch the food scraps and particles that fall from the pan or rack. If the oven is also a rotisserie cooker, the package should include a rotisserie spit and fork set. A digital convection oven may also come with a recipe booklet to get you started. 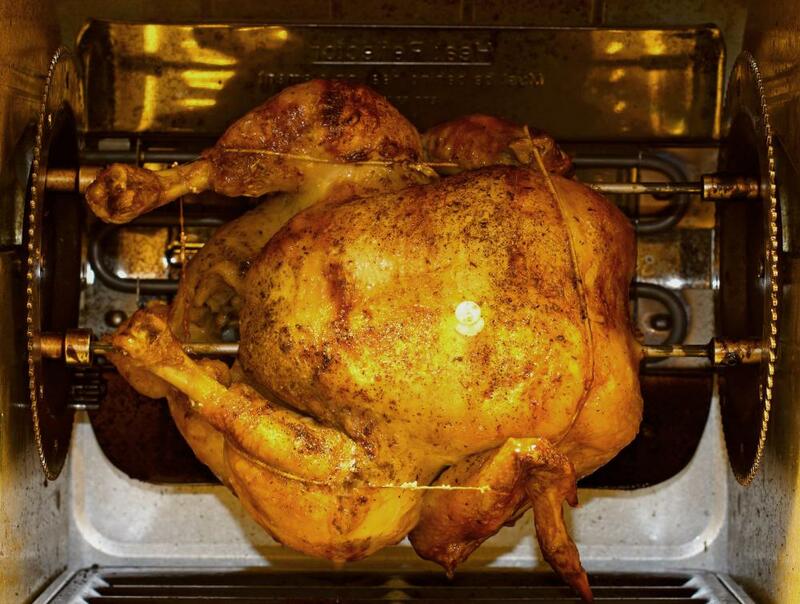 What Is a Stainless Steel Rotisserie? What Are the Different Convection Oven Parts?